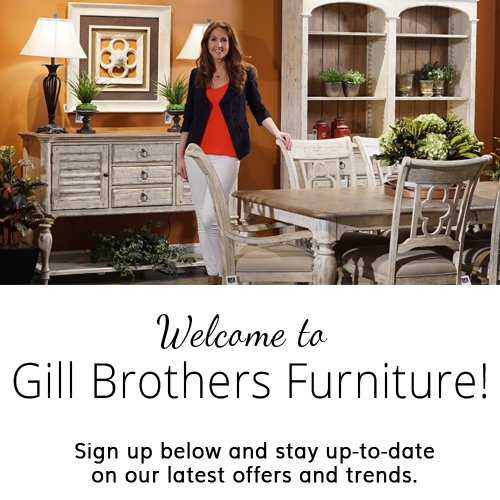 Gill Brothers Furniture has all your mattress and bedding needs covered. With a full selection of mattress sizes, comfort levels, and brand names, we'll help you find the perfect bed. Work directly with one of our mattress experts to help you get fit for the style & type of mattress you need at your price level. 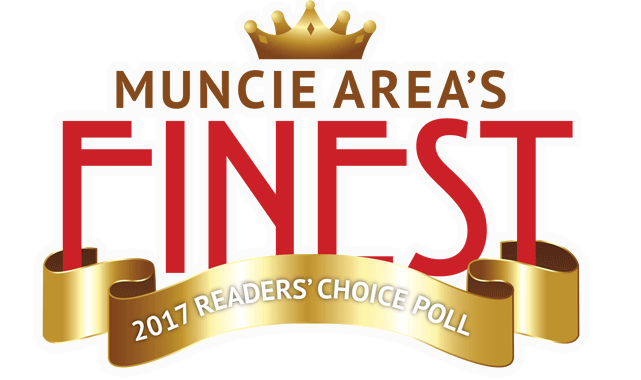 Our prices and selection on mattresses are so good, there is no need to shop anywhere else in the Muncie, Anderson, Yorktown, Marion, Pendleton, Fishers, Carmel, Noblesville, Castleton, Richmond, Fort Wayne, Greenfield, Upland, Indianapolis & East Central Indiana areas. Gill Brothers Furniture has a large selection of mattresses to choose from, our stock includes King Size Mattresses, Queen Size Mattresses, Full Size Mattresses, Twin Size Mattresses, Bunk Bed Mattresses, Box Springs, and more. We have many mattress styles as well: pillow top mattresses, memory foam mattresses, firm mattresses, innerspring mattresses, adjustable beds. If you are looking for a mattress for your master bedroom, a mattress for your kids room, or a mattress for your guest room, Gill Brothers Furniture is sure to have an in stock mattress for you and is conveniently located for shoppers from Muncie, Anderson, Marion, IN.